Finding a dependable and affordable lawn care service that offers all of the services you need to keep your lawn and landscape looking great and healthy can be a difficult task. Luckily, homeowners in Belvidere, Cherry Valley, Dekalb, Genoa, Loves Park, Machesney Park, Marengo, Poplar Grove, Rockford, Rockton, Roscoe, and the Sycamore Illinois area need not worry. Green Acres Lawn Care & Landscaping Group offers dependable and professional services all backed by the most extensive guarantee in the industry. We enjoy building meaningful and long lasting relationships with our customers and have been doing so since 2005. 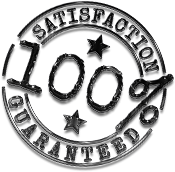 In addition to providing exceptional customer service, we also provide free no-hassle quotes on all of the services we provide. 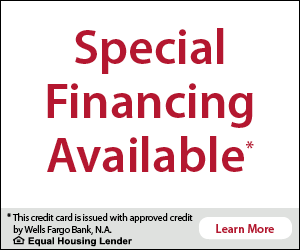 All you have to do is pick up the phone and give us a call, and we'll be ready to help. We're homeowners too, so we understand how important it is to keep your lawn and landscape looking great and healthy. 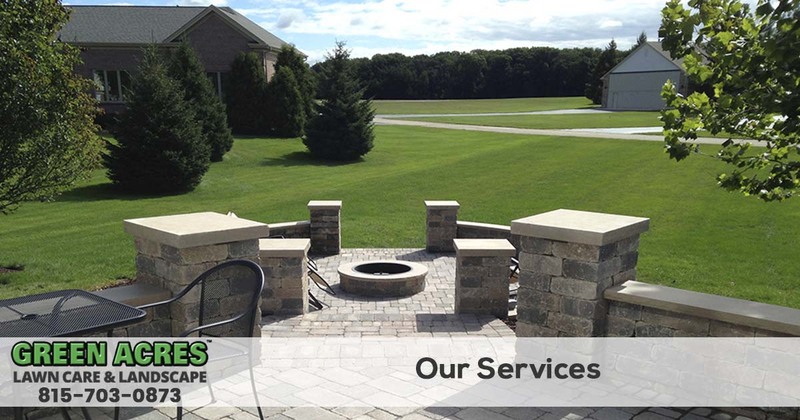 With our strong ties to the community and commitment to customer service, Green Acres Lawn Care & Landscaping has become known as the best lawn care, landscaping and pest control company in this part of Illinois. When you need the best lawn care, landscaping or pest control company in the area that can get your job done correctly and on schedule. Call 815-703-0873 for the most and best reviewed lawn care company in the northern Illinois area.